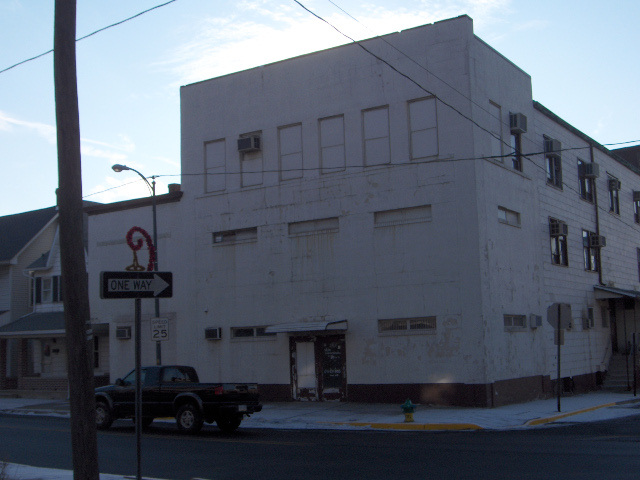 At their May 4 public workshop meeting, Northampton Borough Council voted to sign a resolution setting terms for Windward Pass Holdings, LLC to complete construction on the former Tama building at 1796 Main Street. Dan Donnelly, owner of Windward Pass Holdings, received a one-year extension at the April 20 council meeting, provided that he give quarterly construction updates to council throughout the development process. Councilwoman Judy Kutzler, who voted against the extension on April 20, was also the only person on council to vote against the passing of the resolution. She questioned whether giving Donnelly an extension would be counterproductive. “Does this give him a year pass?” Kutzler asked. Councilman Ed Pany suggested that Kutzler give Donnelly a chance, stressing that it would be better to see an attempt at development rather than an empty building. Pany also noted that Donnelly would not be getting a year pass in his eyes, as he is expecting significant development by the time Donnelly’s first report comes before council. Councilman Robert McHale suggested that council receive a detailed timetable of Donnelly’s planned development to get a sense of the building’s developmental progress. “A construction schedule would be nice to see,” he said. Borough Manager LeRoy Brobst said he would reach out to Donnelly to try and obtain a construction schedule. The extension will expire May 31, 2018. In other business, two discussions were tabled to future meetings. Councilman Anthony Lopsonzski Sr. suggested that “customer pickup only” parking signs be implemented in the municipal lot near Main Street to help control the amount of cars that are parked there for long periods of time. Lopsonzski made a motion to move forward with implementing the spots, but later withdrew his motion after Councilman Tony Pristash and Police Sgt. Bryan Kadingo questioned how these parking spots would be properly enforced. Kadingo expressed that the wording of the signs would be ‘critical’ to how they’re enforced by the borough police department. Lopsonzski also suggested that council look into hiring police officers through the promotional process. He urged that council utilize the list of candidates they have prior to its expiration. Kutzler went on to make a motion to hire off the list by the end of the night, but the motion died after council members stressed that salary and medical benefits would have to be looked into more before hiring an officer. McHale mentioned talking it over in an executive session before the next meeting to gather enough information needed to make an informed decision. 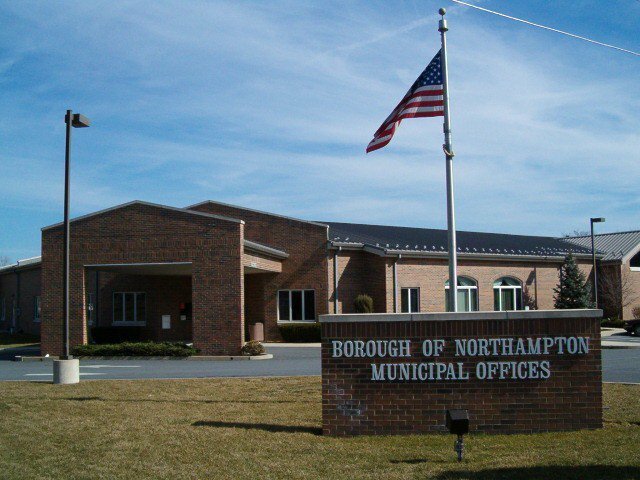 Council also announced that a “safety day” will be held in the borough sponsored by the Northampton Regional EMS, Lehigh Township Police Department and Bethlehem Health Bureau on May 20. The event will look to promote driver safety through free child car seat checks, adult car fit checks and teen driving information. The event will also have information on how to prevent distracted driving and how to improve comfort behind the wheel. Food and beverages will be available for those who attend.